Injuries have been a significant issue for the Ohio State defense. Starting with the core muscle injury to junior defensive end Nick Bosa on Sept. 15, an injury that will continue to keep him out of the lineup indefinitely, the Buckeyes went into their matchup against Minnesota down two more starters — junior linebacker Malik Harrison and junior defensive end Jonathon Cooper, both sidelined amid concussion protocol. As Ohio State defeated the Golden Gophers 30-14 en route to its seventh win of the season, two more players went down: redshirt junior cornerback Damon Arnette and redshirt junior defensive lineman Robert Landers. With the injuries and continued issues on the defensive end, the Ohio State defense has had to develop depth quickly through the first seven games to opponents taking advantages of the weaknesses. This makes head coach Urban Meyer’s job much harder, trying to find the right personnel to fit the scheme the defense wants to run. 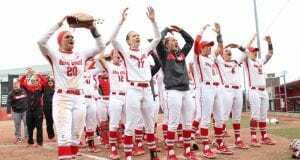 Despite the injuries, Ohio State has continued to find a way to survive. After allowing 14 first-half points to the Golden Gophers, the Ohio State defense did not allow a score in the second half, and allowed 158 yards of total offense. Minnesota freshman quarterback Zack Annexstad completed five of 11 pass attempts for 108 yards and an interception, and the offense converted on one of five third-down chances. This is the aspect co-defensive coordinator and safeties coach Alex Grinch does not want people to forget. He said when the Ohio State defense needed to make a play to stop the Golden Gopher offense, it ultimately did. Meyer expects some of the depth on defense to return against Purdue on Saturday. He said Cooper and Harrison were back to normal and Landers is probable for Saturday’s primetime game against the Boilermakers. However, Meyer did say Arnette was still questionable. If Arnette were to miss the Purdue game, Ohio State’s three-man cornerback rotation would turn into two starters — redshirt junior Kendall Sheffield, who recorded his second interception of the season on Saturday, and sophomore Jeffrey Okudah. Ohio State might need to use redshirt freshman Shaun Wade, who has primarily played cornerback, as well as safety. Despite seeing improvement in the play of sophomore safety Isaiah Pryor alongside Fuller, Meyer said that position is still up for grabs. Defensive depth could be an issue, especially with the offense Ohio State has to face on Saturday. Averaging 33.5 points per game, Purdue is one of two teams in the Big Ten to average over 500 yards of offense per game, finishing No. 2 to Ohio State in passing offense, recording 330.8 passing yards per game with quarterbacks completing 66.8 percent of pass attempts. 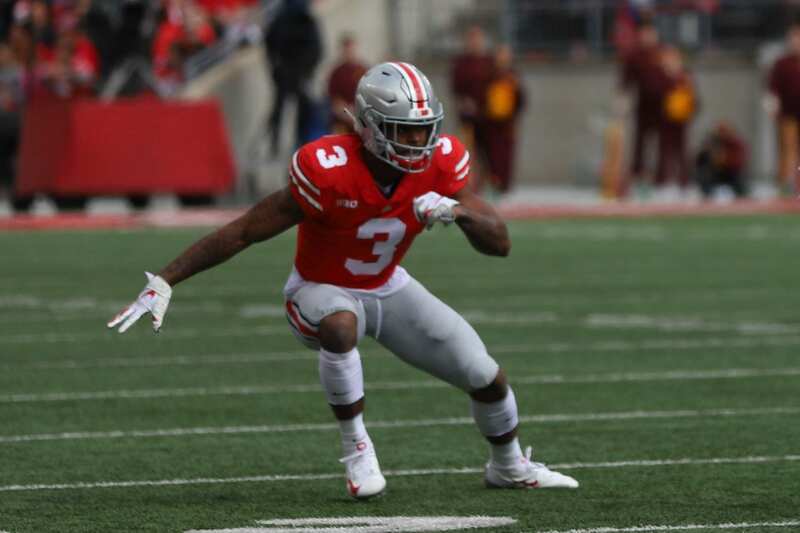 With the struggles in the middle of the field, such as guarding slants, which Minnesota took advantage of in the first half on Saturday, Ohio State could see many of the same issues as it has in the past. However, Meyer is aware of these issues. Moving forward, it’s about taking the depth — or lack thereof — and using it to fit the scheme to best defend Purdue, a strategy that ended up working against Minnesota.